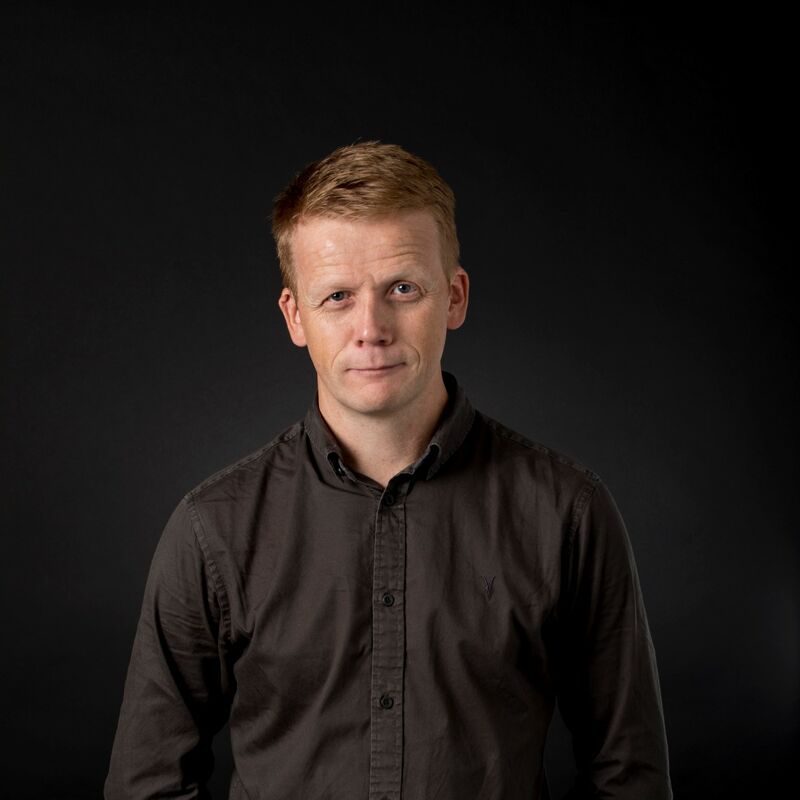 Ben joined JPA Design in 2002 and recently returned to the London office as Managing Director. Ben is now intent on realising JPA’s aspirations for development and growth. 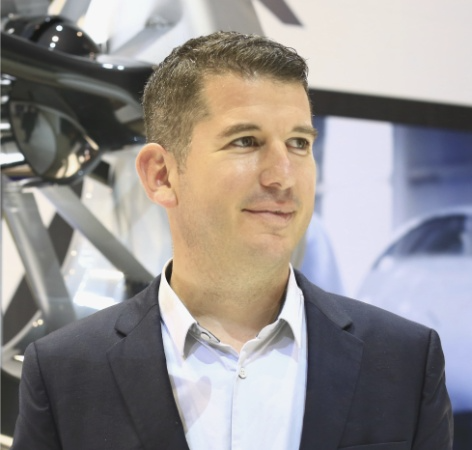 Ben’s return to the company in 2013 followed a three-year period as Design Director with Zodiac Aerospace, one of the world’s leading aircraft interior equipment manufacturers. In his time at Zodiac he established a world-class industrial design facility in California which developed a number of the company’s most important products and innovative seating concepts. Ben has been named as inventor on seven patents for aviation IP and is a regular speaker at events such as Skift, Aircraft Interiors Expo and Future Travel Experience. 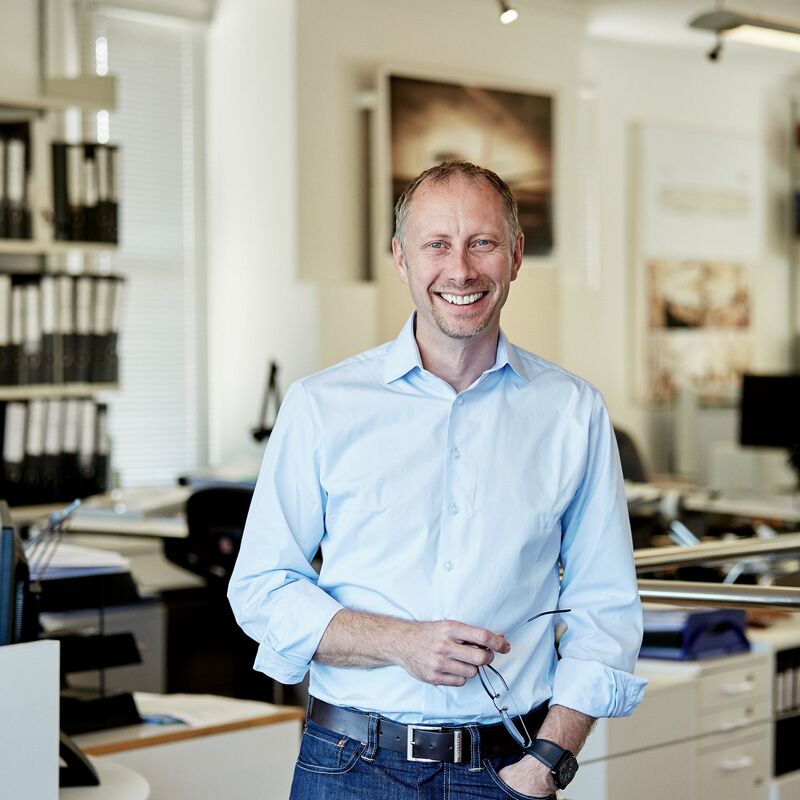 From his formal training as a furniture designer, to a career kick-started by high-end residential work in the Middle East, Jim joined Winch Design in 1996 as the Head of Aviation. Since then he has led the growth of the Aviation department to become an industry-leading studio. He has a meticulous eye for perfect detail, developing a design philosophy that is unconstrained by preconceptions, unbound by specific shapes, colours or aesthetics, but rather, free to run with client’s imaginations. Dixon believes that listening to the client and creating their dream aircraft is a successful design in itself, clients like to see things that they haven’t seen before so the Aviation team are constantly working with suppliers to offer new materials and deliver projects which surpass expectations. Ettore’s core competencies lay in a customer focused, transparent and top professional service. His knowledge along with excellent relations and partnerships with all major Aircraft Manufacturers and Aviation Services Providers worldwide allow customers to get first hand access to a wealth of experience in support of their decisions. Experienced Chief Executive Officer with a demonstrated history of working in the airlines/aviation industry. Strong entrepreneurship rofessional skilled in Operations Management, VIP Services, Aircraft Maintenance, Airports, and Airworthiness. 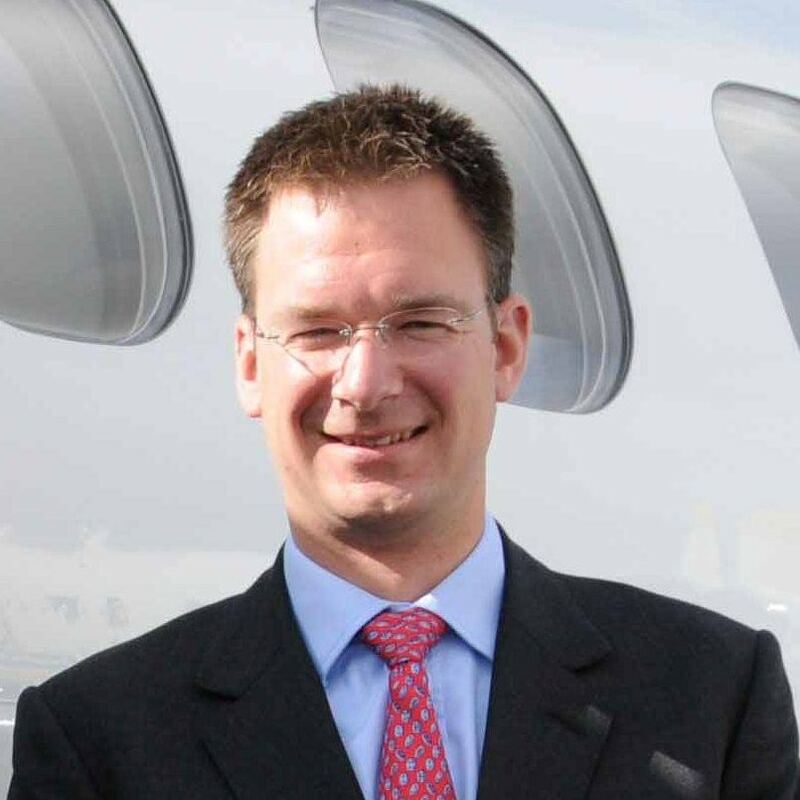 A passionate aviator himself, Bernhard is a strong believer in revolutionizing short­haul travelling by applying the air taxi model, which aximizes aircraft utilization along with strong IT support. With these objectives and a strong focus on customer service was born GlobeAir, one of the first movers in the air taxi business. Founded in 2007, the business jet airline is operating the world’s largest homogeneous fleet of Textron Cessna Citation Mustang, currently ounting 16 jets and growing. Bernhard Fragner is driven by his personal mantra ‘Passion into Profession’ and pushes his team to new limits each day, making sure articularly customer service – one of the very main pillars of Bernhard’s business model – is performed with extreme precision and care to exceed clients´ expectations. He has become a very active and valued member of the global aviation community. Since November 2011 Bernhard is a member of the Baltic Air Charter Association (BACA) and has joined the Council in November 2014. In August 2014 Bernhard joined the board of directors of the Citation Jets Pilots (CJP). During last 10 years Bernhard has managed to position GlobeAir as an innovative market leader in Europe, providing clients with a newly nriched experience in customer care. Bernhard graduated as a civil engineer in mechanical plant design from Vienna University and attended an MBA aviation management program at the lue Danube University in Krems Linz, Austria. Furthermore, he holds an ATPL license, including a type instructor endorsement and an EASA FCL type rating examiner authorization. After having worked as a commercial director in industrial plant design for several years he was trained in all EASA post holder management positions at mainly JAAT in The Netherlands. GlobeAir and Bernhard have been awarded for their success with various prestigious prices and awards like the Flight Safety award by EBAA in 015, the price for the best performing Austrian exporting business in 2016, Austrian Pegasus award for best business in 2016 and recently for the best business jet operator award in 2017 and lifetime achievement in aviation by Sapphire. Since 2014 Bernhard became active member at Munich chapter at the global YPO organization. Bernhard currently resides in upper Austria with his wife Linda and their daughter Angelina, loves hiking, mountainbiking, running, gardening, ravelling and flying small light aircraft during his time off. 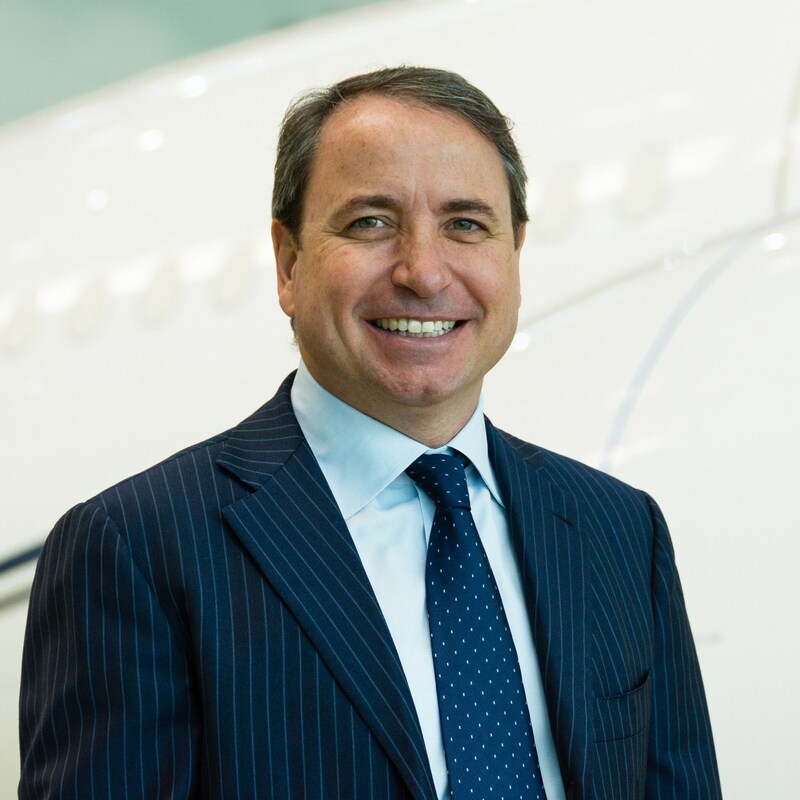 Edwin is both a private and commercial pilot who has learned from the discipline, rigour and safety of professional and corporate jet flying, to fly his family and business colleagues privately around Europe. He has owned aircraft for over fourteen years, which have proven invaluable business tools, for missions otherwise impossible by airline. He now enjoys the pressurised comfort and enhanced safety of the Pilatus PC-12 NG. With his family business background, Edwin thinks long-term and he has a real passion for doing business ethically and with the highest levels of integrity. 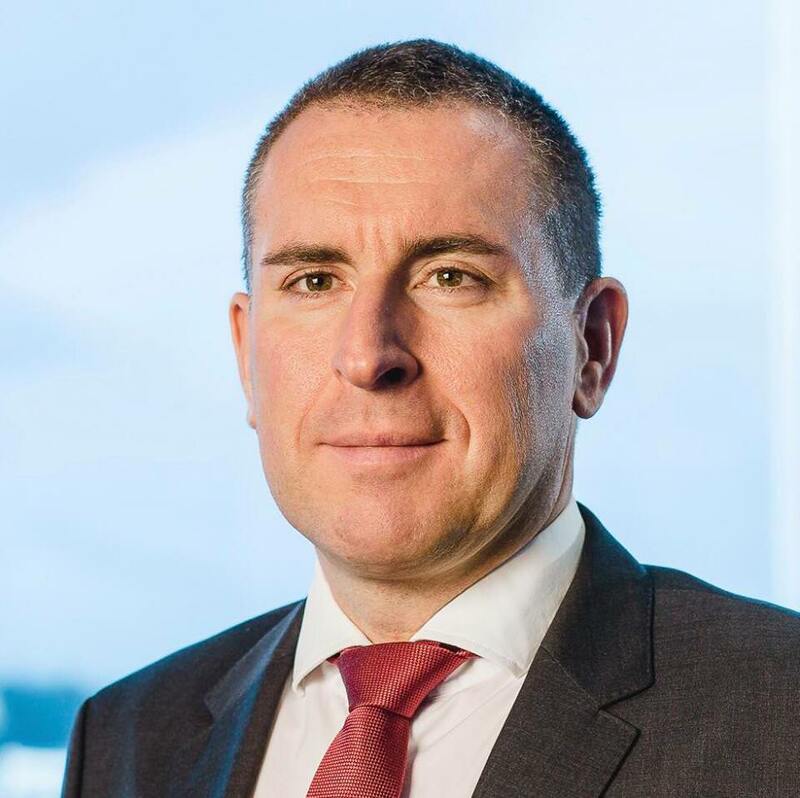 Edwin holds an MBA from Oxford University in which he focused on business aviation and airport operating models and he used this, coupled with an aviation venture capital background to form a consultancy to advise on the commercial aspects of aviation in Europe. Edwin still holds investments in both aviation and non-aviation businesses.